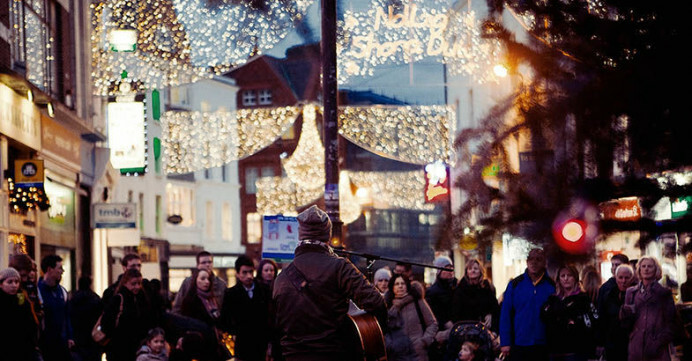 Getting that Christmas in Dublin feeling…. It’s that time of year again, a short break in Dublin will set you right into the Seasonal spirit, join us for Christmas in Dublin, Ireland. There is plenty to do, especially for families, take in a show like The Snowman. Red Riding Hood is the panto this year in the Gaiety Theatre or Carols by Candlelight in the iconic Christchurch Cathedral.